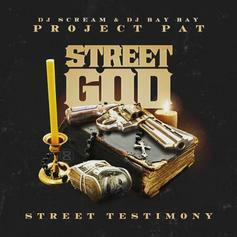 Shy Glizzy Delivers His Latest Project "Covered N' Blood"
Shy Glizzy is back with a new project. 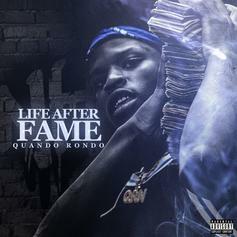 Quando Rondo comes through with his latest project, "Life After Fame." 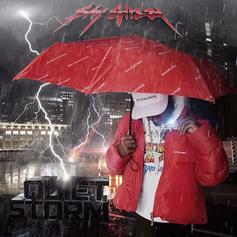 Out now, stream Shy Glizzy's new 18-song project "Quiet Storm." 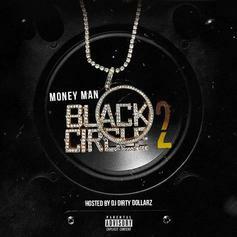 Money Man taps Young Thug, London on da Track, Jefe, & more on his new tape "Black Circle 2." 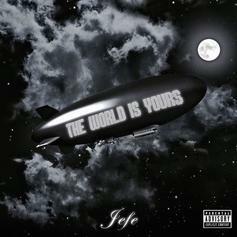 Jefe -- the artist formerly known as Shy Glizzy -- releases his new 8-track project "The World is Yours." 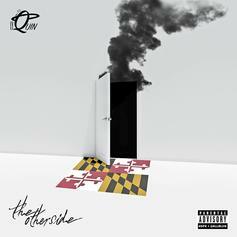 Maryland rapper LyQuin recruits Jeremih and Shy Glizzy on "The Other Side." 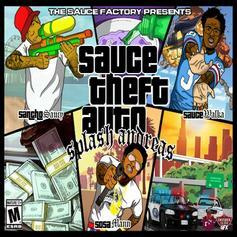 Featuring Juicy J, Shy Glizzy, DJ Spinz, & more. 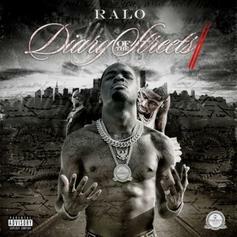 Shy Glizzy and Zaytoven team up for a new mixtape called "For Trappers Only." 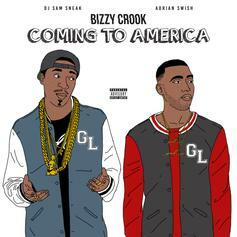 Check out Bizzy Crook's "Coming To America" tape. 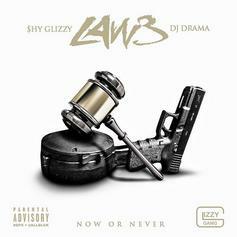 Shy Glizzy drops off his new mixtape "Law 3." 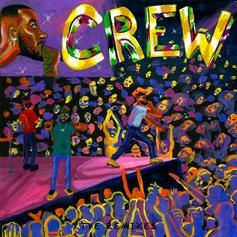 Shy Glizzy drops his new project "Young Jefe." 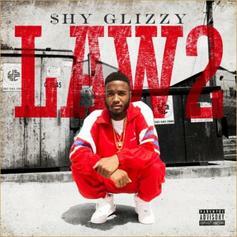 D.C. rapper, Shy Glizzy, drops off the follow-up to his "Law" mixtape with the sequel "Law 2". 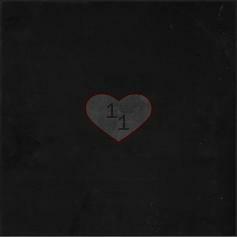 Features on the 14-track project include Migos, Yo Gotti, Kevin Gates, Starlito, and more.